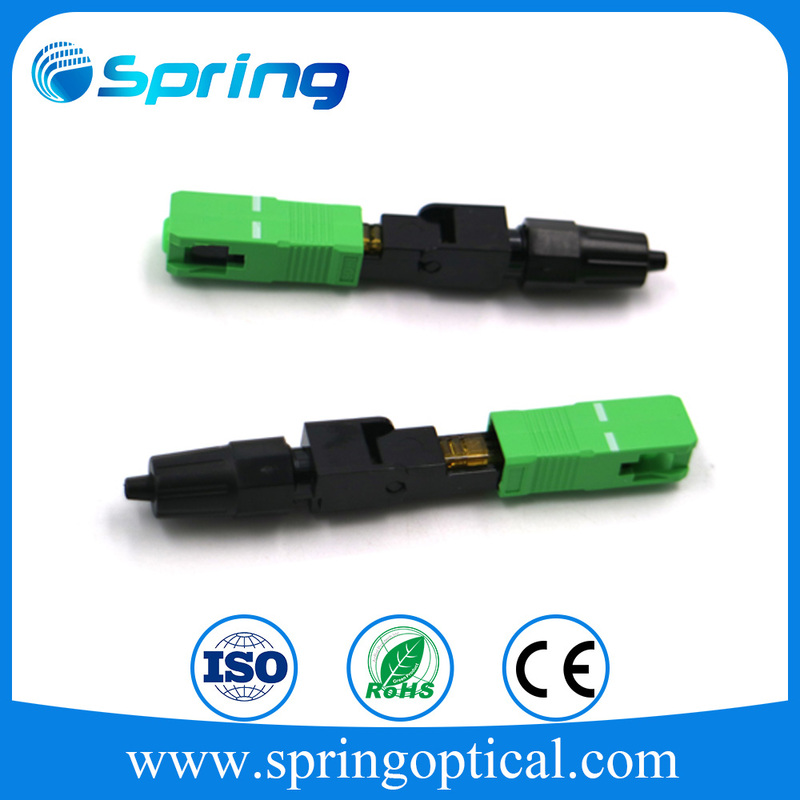 With more than 200 employees in my company,at least 10,000 connectors can be produced.So we can assure the lead time. 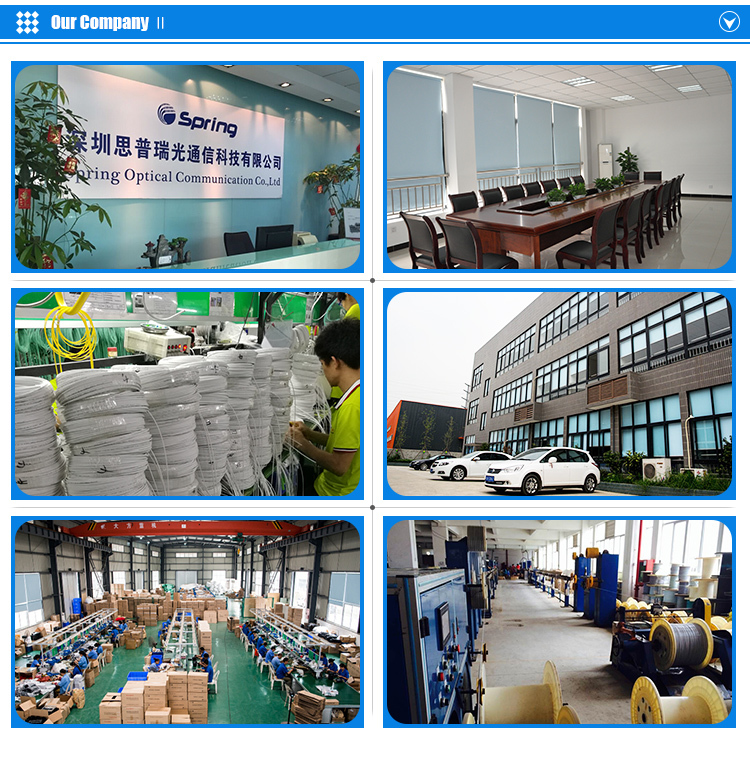 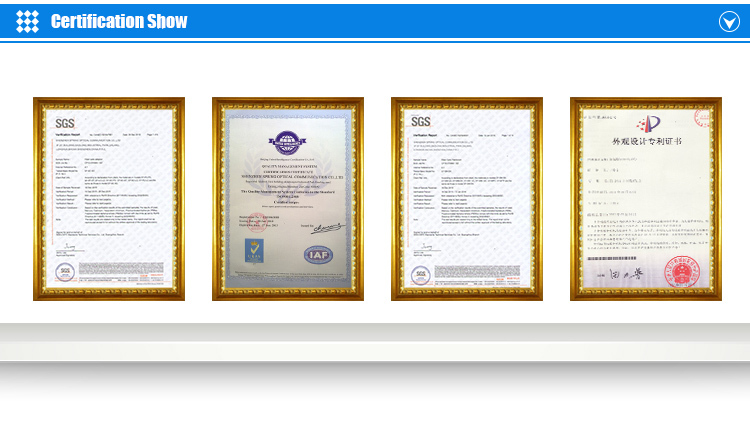 With our separate research team,it is advantageous that we are albe to have products made according to your requirements. 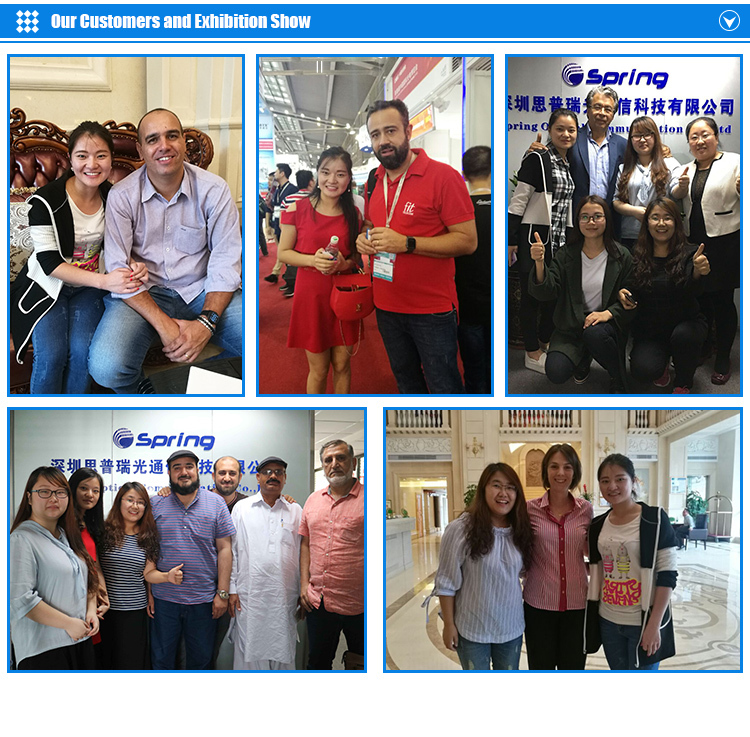 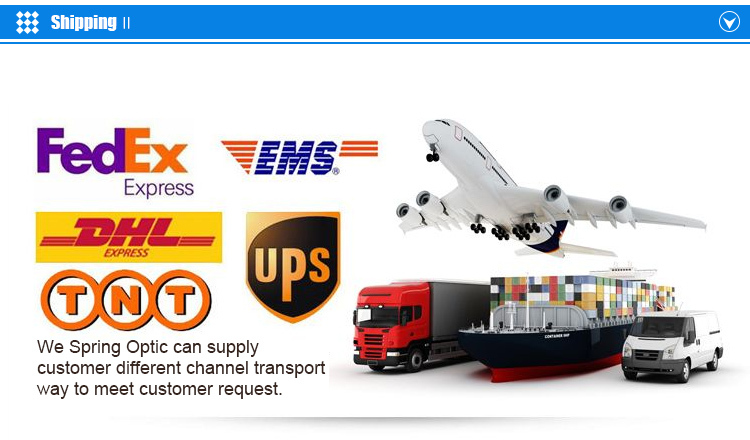 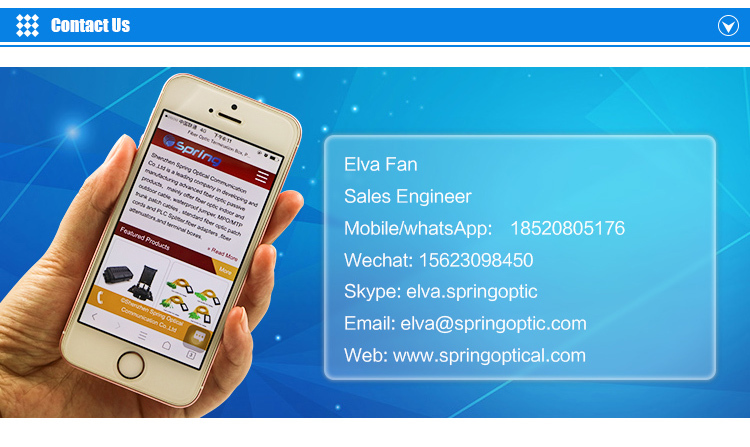 Every product will be tested to be of good quality.Meanwhile free samples can be supplied for your test.The guarantee period is 10 years.So if there are problems with the goods,replacement will be available. 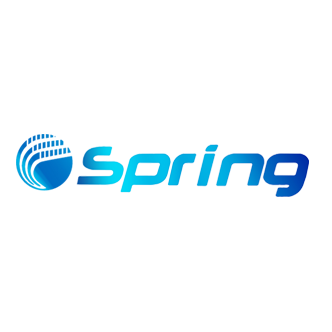 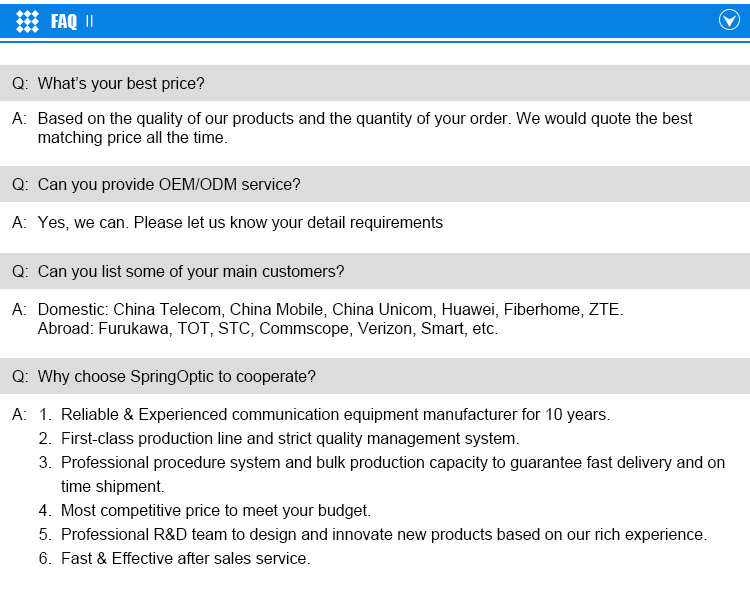 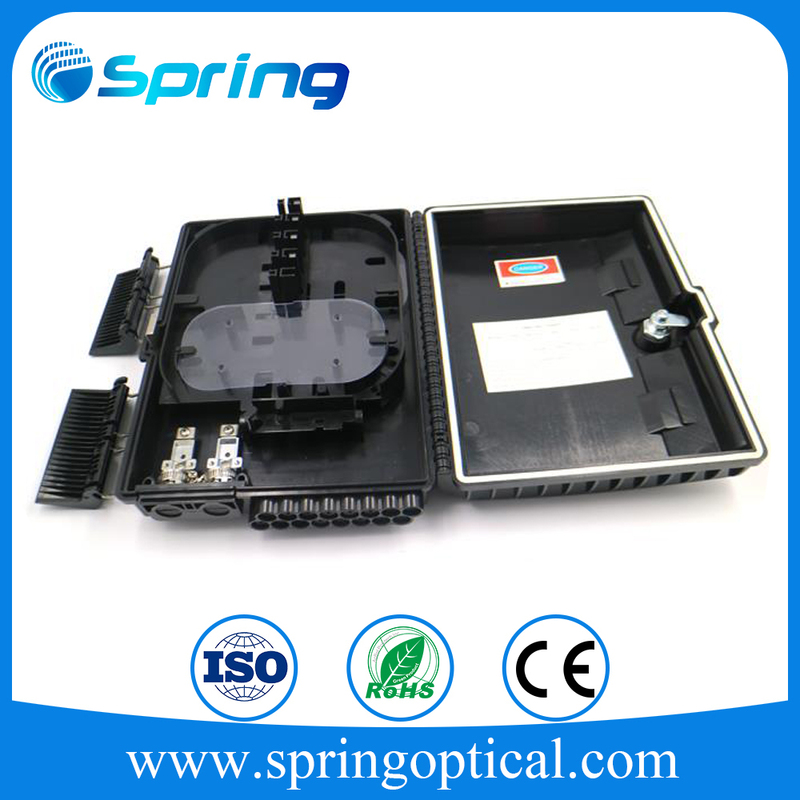 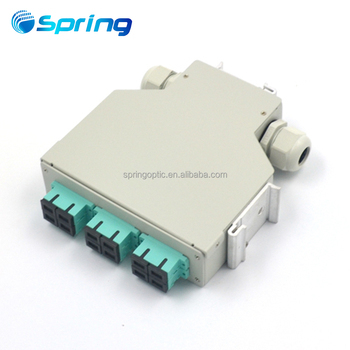 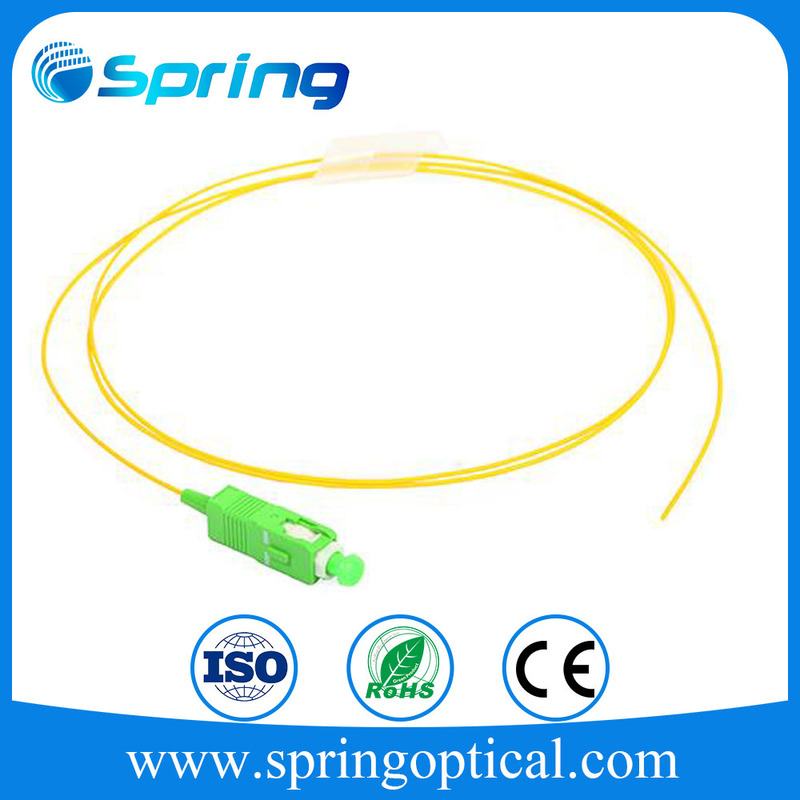 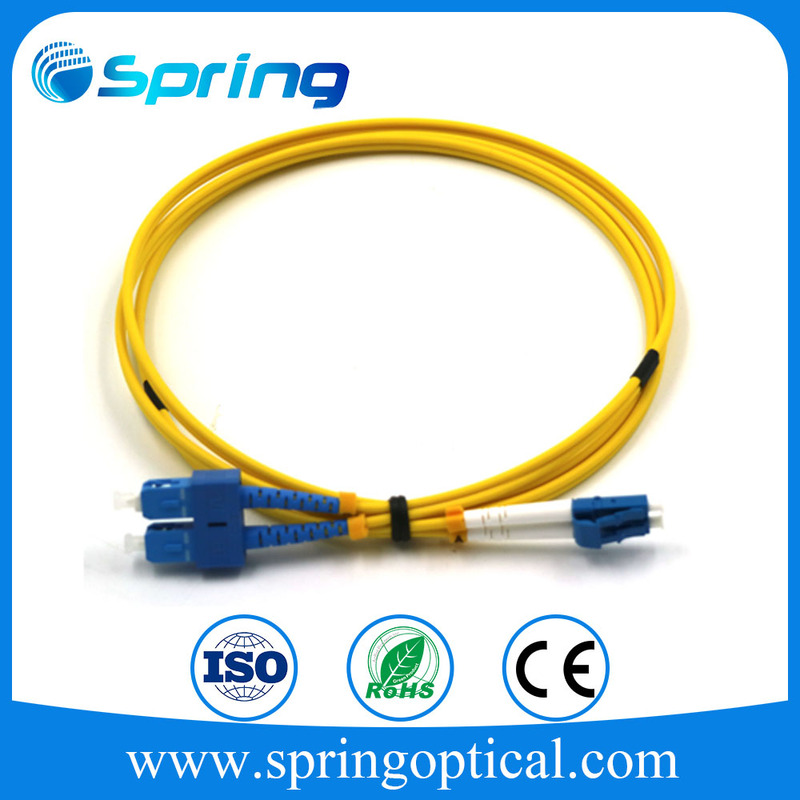 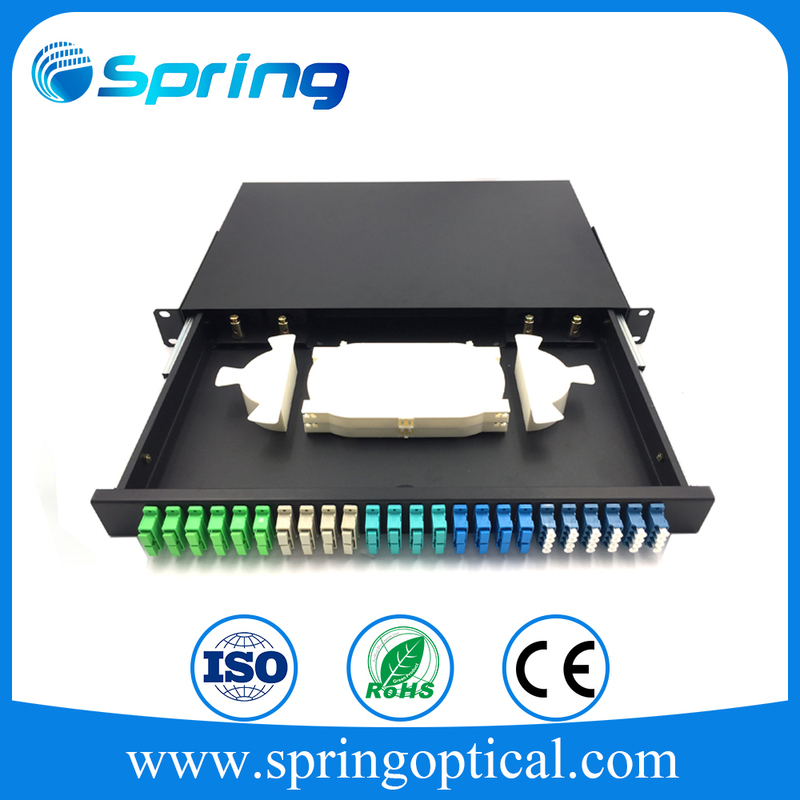 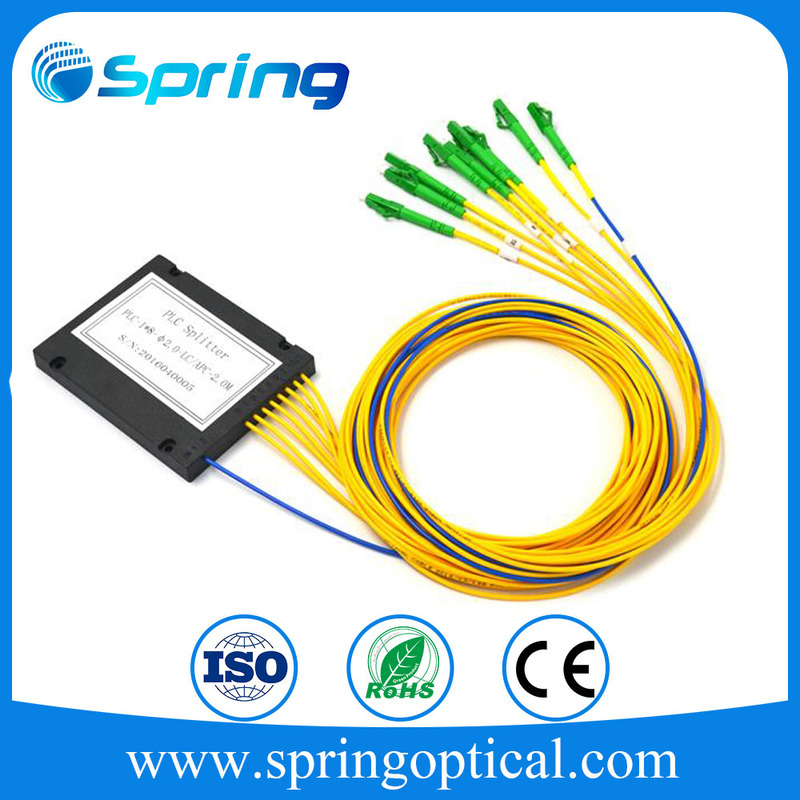 If you are interested in the High quality 6core SC mulitmode duplex din rail splice terminal box,please feel free to contact me on skype,elva.springoptic.i will support you better online.